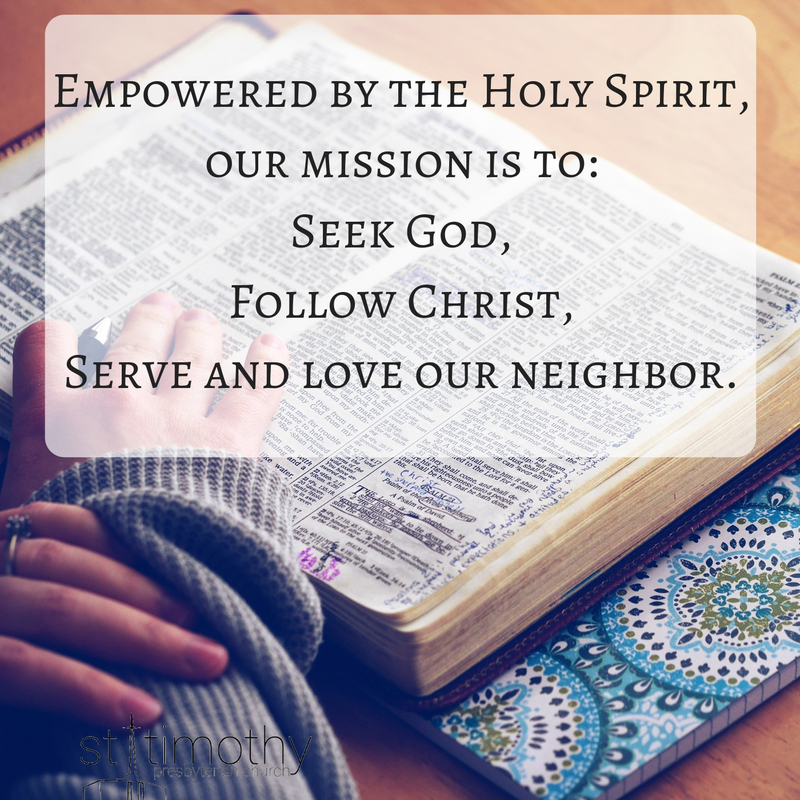 Tina was able to upload a copy of her sermon from this past Sunday (February 11, 2018). The scriptures include 2 Kings 2:1-11 and Mark 9:2-9. You can listen to it through the gadget below.